We’re one of the best types of companies to work for: We’re already successful and still growing fast, but not so big that you can’t be heard. We have a small team of hustlers and we are nimble and quick. This is a very important position with a high growth opportunity. 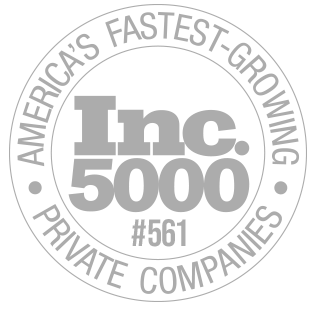 We began as a small, bootstrapped startup from Chicago and we have now grown to be one of the largest SEO providers in the world. Thanks to our maniacal commitment to Hitting our customers Over The Head (aka: HOTHing) with awesome products and service, we’ve grown to well over 20,000+ high value users all over the world. Our mission is to help as many people in the world with SEO as possible, and have a blast while doing it. We currently have our core team located in our central office in St. Pete Florida, as well as a large distributed team in the US and internationally. We’re looking for a full-time Video Production Coordinator to help us scale our video department. As a part of the production management team, you will be tasked with many tasks from data entry to quality control. You will be the ‘air traffic control’ that helps keep all projects running smoothly at all steps in the process. You will able be involved in internal video shoots including all aspects of the production process – from script writing, to filming to editing. This is an amazing opportunity to expand your knowledge of digital marketing and work in a fun, rewarding environment. Excellent operational skills, attention to detail, and you are systems oriented. Email hr@thehoth.com for more information.